Time Out Sports Tavern is where to watch Canelo vs GGG in San Diego! Get the ULTIMATE fight viewing experience! 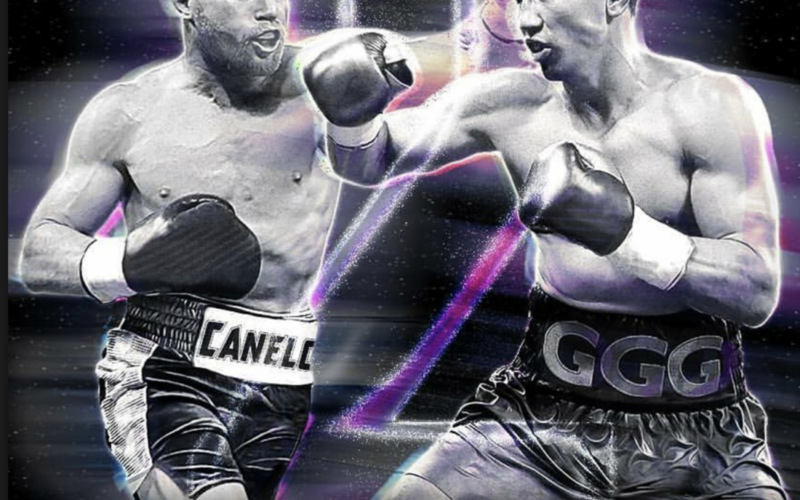 WHERE TO WATCH CANELO VS GGG IN SAN DIEGO — Are you wondering Where to Watch Canelo vs GGG in San Diego? On Saturday, September 15, come watch the Canelo vs GGG fight at Time Out Sports Tavern. Located in downtown San Diego, we are a Gaslamp gem filled with craft beer, cocktails, food, and lots of fun! Call 619-615-0933 or come into the bar for more details on reservations and to reserve your spot early! Last year, the Canelo vs GGG fight SOLD OUT! So, don’t miss out!!!! This event is for Age 21+ ! If you are not a beer drinker, have no fear! We have over 100 bottles of liquor, so we can mix you just about any cocktail imaginable! And, of course, shots shots shots shots! Everrybody! Looking to book a big party to watch the fight? Contact us today! Spots are already filling up FAST!!!!!!!! Call us at 619.615.0933.